Judy Schuler’s children’s book, Foxes for Kids, is now out of print, but still available on Amazon. 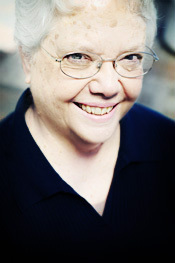 She has published short stories and articles in magazines such as Scholastic Scope, Boys’ Quest, Grit, and Writers’ Journal. She currently does free-lance editing online. She currently does freelance editing from her website, www.editsonline.com.